AUSTIN, Texas — Texas lawmakers are getting a big push to pay for full-day prekindergarten programs. More than 40 organizations joined forces at the state capitol on Monday for the Power of Pre-K Day. Activists want the Texas Legislature to stop the yo-yo of inconsistent funding for full-day pre-K. They say the ups and downs in state funding over the past 20 years are hurting the state’s disadvantaged four-year-old children. “Kids who participate in a full instructional day, that full day of pre-K, do better than kids who are in a half-day program,” said Laura Koenig, Senior Director of Community Solutions at the E3 Alliance. 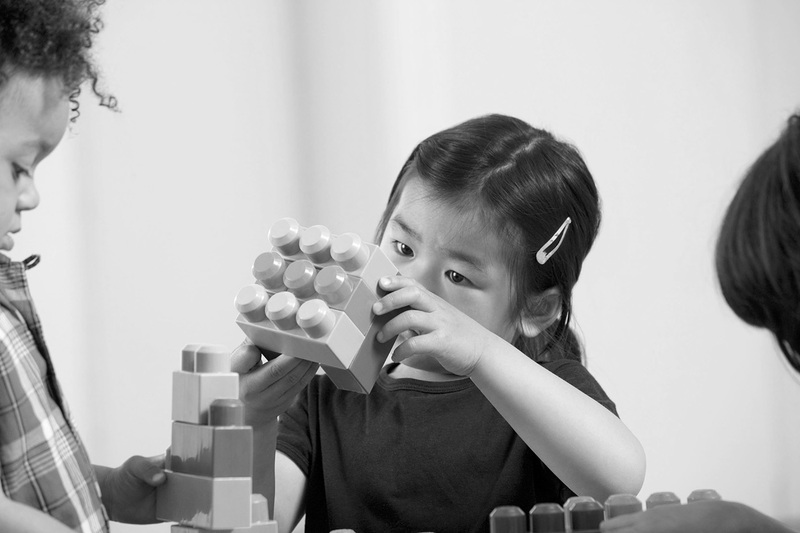 Koenig researches the impact of full-day versus half-day pre-K programs. In the simplest terms, a full-day pre-K can be the difference between the competitive yo-yo artists and the novices attending the event at the state Capitol. “Kids who start off with a quality pre-K program are three times more likely to be ready for kindergarten,” said Koenig. Jennifer Rabat is a kindergarten teacher at Advanced Learning Academy in the San Antonio Independent School District. On the steps of the capitol she described the kindergarten experience for a former student, she called “Sarah”, who didn’t have access to a quality, full-day prekindergarten. “Sarah typically mumbled in short, three-word sentences and sounded much younger than an average five-year-old,” said Rabat. Rabat said that “Sarah” started kindergarten only knowing the letters in her name and a few numbers. A few years later, her teacher says she continues to struggle to catch-up. “I have seen “Sarah” grow tremendously in her social, emotional and academic progress, but she is still noticeably behind most of her peers who attended a high-quality pre-K program,” said Rabat. Organizers of the Power of Pre-K Day say they are more optimistic than ever that lawmakers will step-up this legislative session and fund full-day pre-K in Texas.